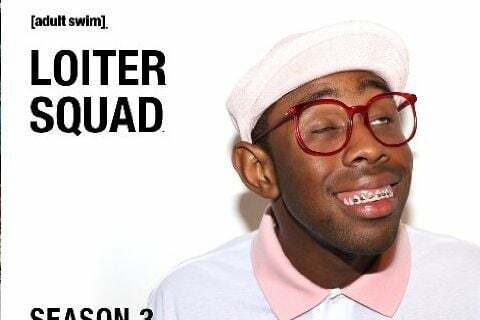 Sketch comedy show created by Tyler The Creator that features the members of the Odd Future rap group. Dickhouse Productions of Jackass fame produced the first two seasons. Tyler announced the show was over in June 2015.